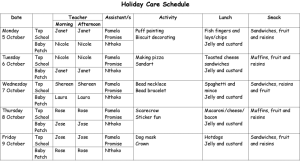 The holiday care schedule is shown below (click to see the full size image), and can be downloaded here. 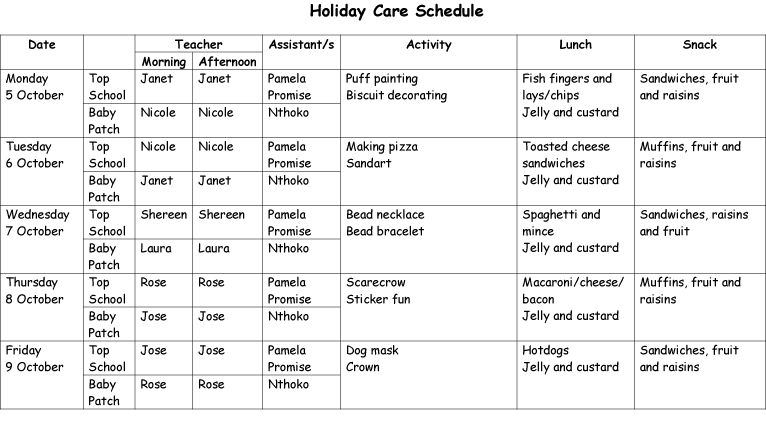 Please fill in your child’s name on the Holiday Care List on the office door should they need to make use of this service. Calendar. There is a calendar at the bottom of the Home page and in the sidebar of most other pages showing all upcoming happenings at the school. Newsletters. 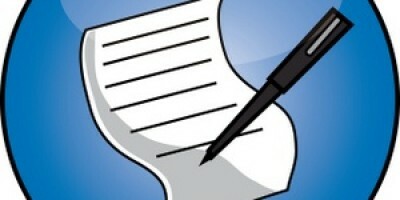 All important newsletters can be found on the website in case you need to check on any issue. Click here for the Newsletter page. Galleries. The galleries page contains albums of school events. The latest is Grandparents day with 163 images taken by Sarah-Jane. Click here for the Galleries page. We also have gallery pages for previous years going back to 2012 should you need to reminisce. Click these links to go to the respective year galleries – 2014, 2013 and 2012.